Here's what you need to know to get the most out of the password manager you're already using. 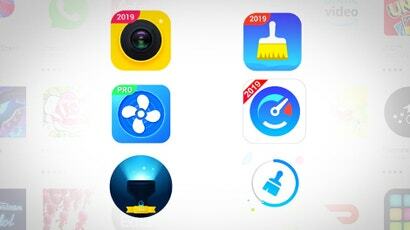 1Password is one of the most popular password managers around. It's also one of the only options to offer a feature like Watchtower, which actively monitors the sites you use for potential security breaches. If one of your accounts is at risk, 1Password will warn you so you can quickly change the relevant password. To turn on the feature, open 1Password's main menu on your computer and click on Watchtower (on iOS open the app, tap on Settings, then Security and then Enable 1Password Watchtower). 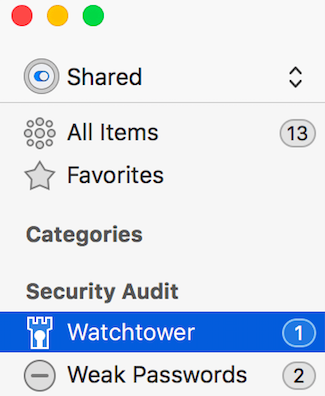 If you're checking Watchtower from your computer you can also switch on Item Count in the Choose View menu so a number will show up next to Watchtower whenever it discovers a possible security issue. 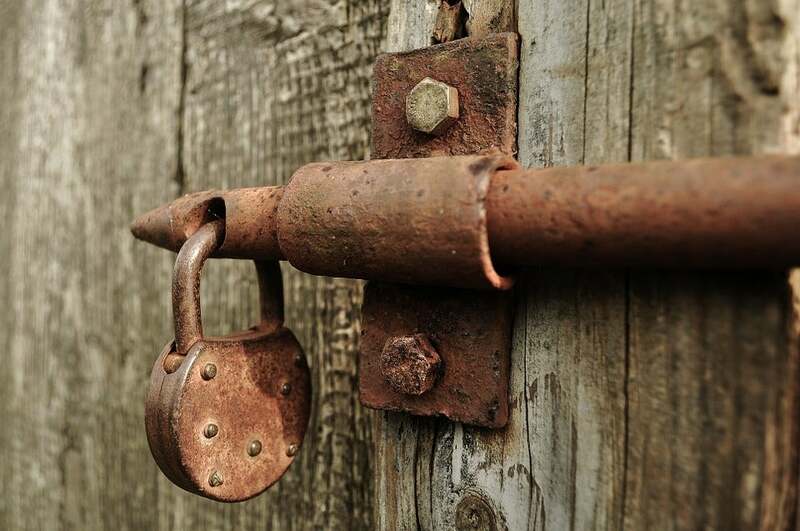 LastPass doesn't have a feature like Watchtower, but it does offer tools that can help you find and replace any weak passwords you've been using. The LastPass Security Challenge is meant for anyone who creates their own password for each account but stores them in a LastPass vault, rather than using the service to randomly generate secure passwords. It's a useful tool for finding any weak passwords you may be using, and it might even convince you to take full advantage of LastPass' password management capabilities. 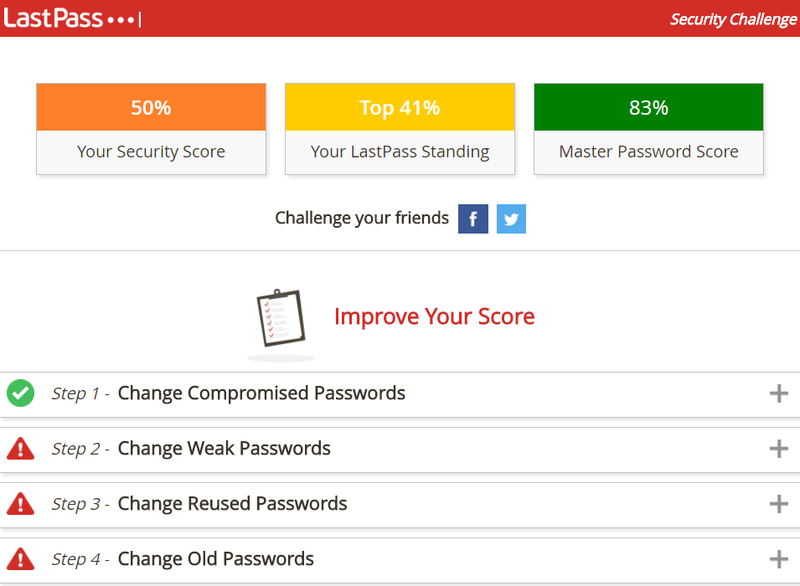 LastPass breaks your Security Challenge score into three categories. First, the Security Score measures the strength of you passwords, including whether you use two-factor authentication, and gives you a score out of 100 points. For any weak passwords it finds, you'll have the option to quickly jump to that site and set a new one. You'll also receive a LastPass Standing score, which ranks your password security compared to other users (lower is better). Finally, the Master Password Score rates the security of your master password so you can change that if it isn't strong enough (anything under 50 points is considered weak). There are a few other popular password managers that you may already be using, and they all offer their own built-in extra security checks. Dashlane features constant security monitoring. 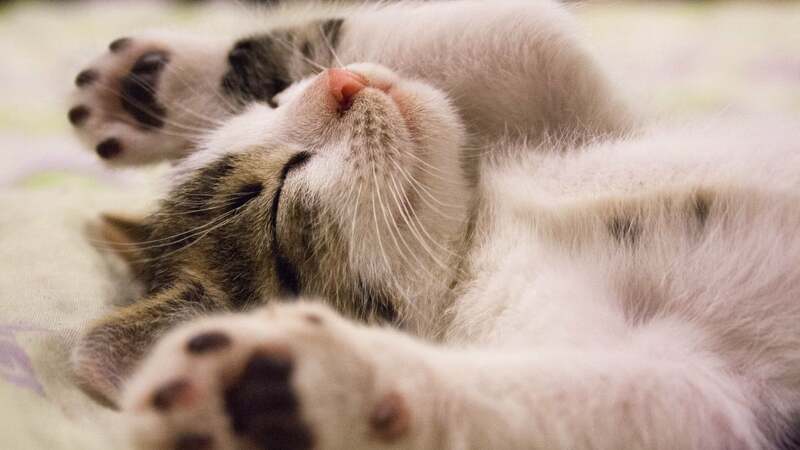 If it finds a breach it will let you know which accounts have been affected and prompt you to change those passwords. It also includes a security score that breaks down the passwords you use for individual websites. KeePass conducts a security test every time you start using the service. This "quick self-test" is designed to make sure its encryption and algorithms are still working. If it fails, KeePass will let you know what's wrong so you can fix it. 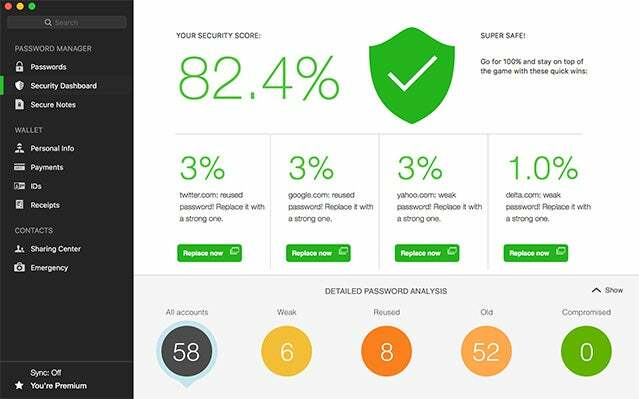 Finally, RoboForm offers a detailed security score feature to ensure that your passwords are strong enough. The test checks for standard password requirements such as lowercase and uppercase letters, numbers, and symbols, along with commonly used password terms such as names.